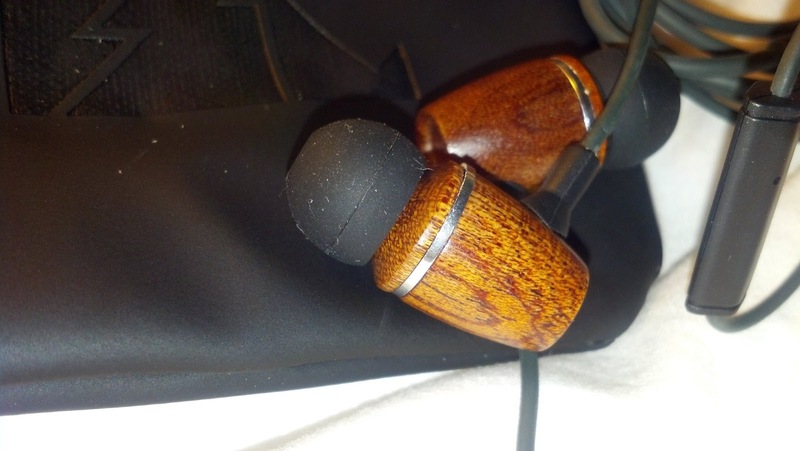 ever wood headphonesFSL Xylem is taking it back old schoolthe woodden look of these earbuds.....hold on was there ever wood headphones? Regardless, how cool looking are these? I love the fact that they come with 3 different sized silicone ear tips, because let's face it one size does not always fit all. They also deliver clean, clear and crisp sound-yep the 3 C's. They are easy to clean and also store thanks to the hand case they come with. 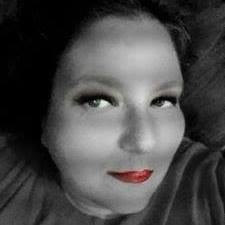 They have an extra long cord and the well-placed microphone makes it easy to talk on. 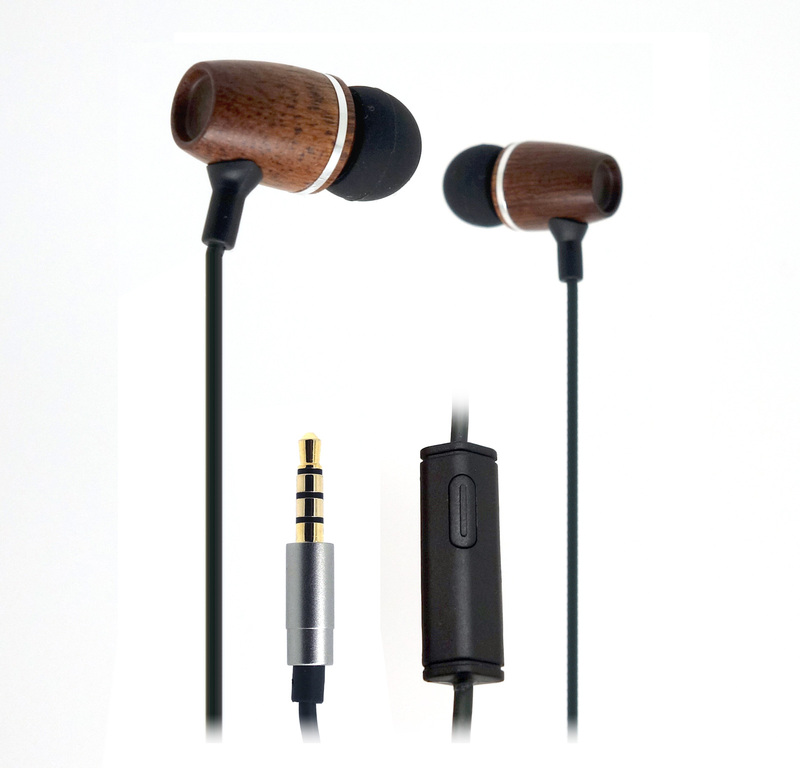 You may not have a cape or super-powers but you can do your bit to save the earth with these premium quality wooden earphones. Wood offers several advantages over plastics and metal and that is why it is used in the construction of premium, high end speakers and musical instruments. The wooden chamber of the FSL Xylem is designed specifically to reflect bass frequencies and yet absorb high frequencies. The result is a powerful bass sound with a fine detailed high end. Only a wooden chamber can provide this natural acoustic effect and the Xylem has been fine tuned to high definition audio standards. A discreet integrated microphone and remote put you in complete control of your music and calls. Play, pause, skip track, previous track as well as answer and end call at the touch of the button without reaching for your phone. The FSL Xylem is universally compatible to work with all audio devices with a 3.5mm socket - that means just about anything portable like your smartphone, tablet or iPod etc. FSL prides itself on it's customer care and we want you to be happy with your product for years to come. Our faith in our products is why we offer a 3 year warranty and offer our customers support for the lifetime of the product.